APPLY HERE FOR YOUR CHANCE TO WIN A FREE PASS! 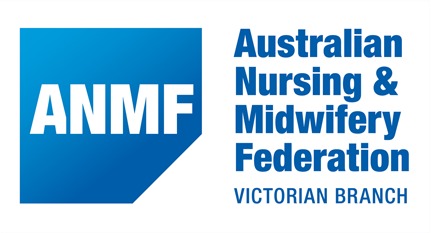 If you're a current nursing student and you can demonstrate your interest in mental heath nursing as a possible career path, then you're eligible to receive one of 60 free student passes to the 2019 Victorian Collaborative Mental Health Nursing Conference. Applications are open to students enrolled in diploma, bachelor, post-graduate or masters nursing courses. Applications close at 11:55pm on Tuesday 11th June 2019. Successful applicants will be notified by email in early July 2019. Now in its 20th year, the annual 'Collab' celebrates and showcases the specialist practice of mental health nursing across the full range of service settings & therapeutic approaches. It's a relaxed, accessible event that welcomes students and nurses at any stage of their career. 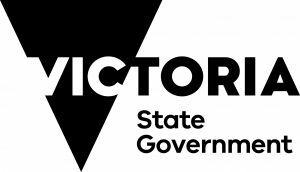 The 2019 Free Student Pass offer is supported by the Victorian Government.